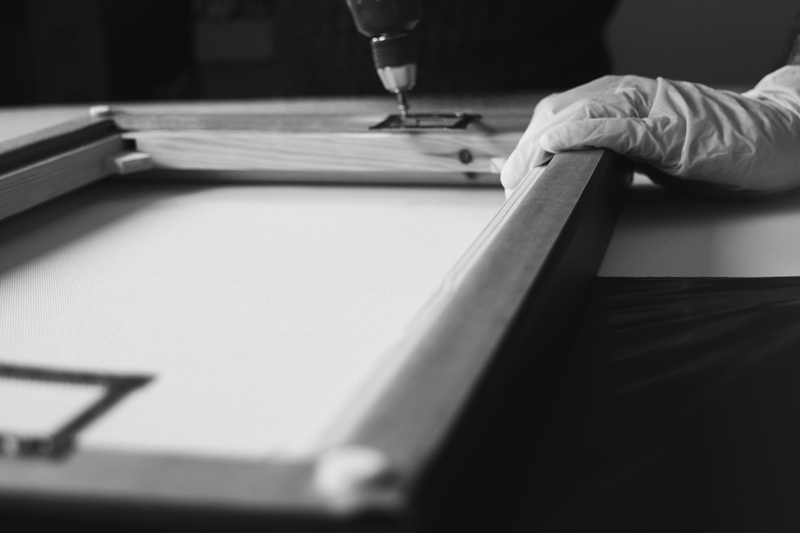 Here at Trade Canvas Prints we believe in exceptional service and products delivered on time which is why we offer two different canvas products, process orders within 48 working hours and deliver next day with a guaranteed one hour delivery slot. Even better than that – delivery is completely FREE in mainland UK. We work with professional photographers, artists and trade customers offering quality printing for various trades including interior design, facilities management, bars, hotels and restaurants. Since it’s inception Trade Canvas Prints has been a trade only website dedicated to the finest craftsmanship for museum grade canvas prints for professional photographers and associated trades. Based in Southampton, Hampshire our extensive studio has built a first class reputation working with artists and photographers on their printing needs to showcase their work on premium products delighting customers worldwide. Professional photographers can rely on high quality products which widen their product choice for end customers. Our colour reproduction and printing is second to none. Our printers professionally calibrated on a regular basis with the latest rip software on the market. 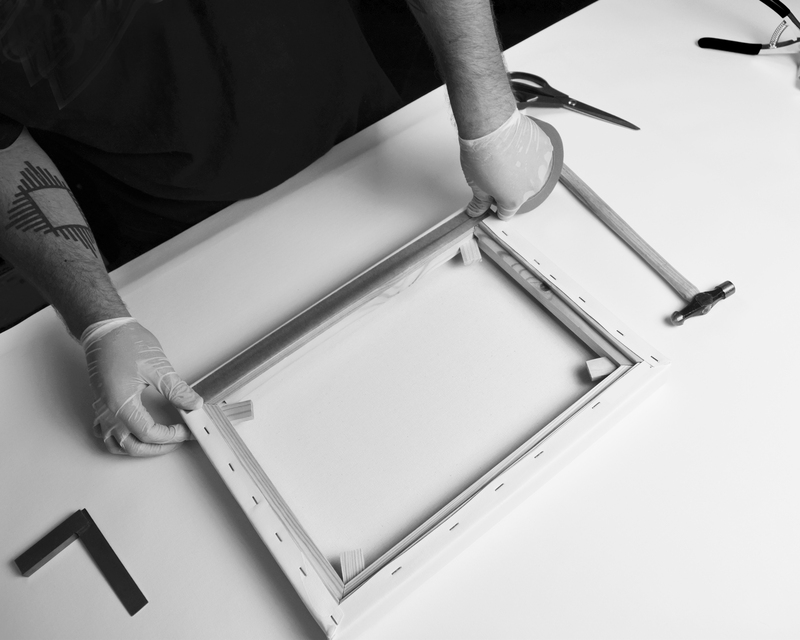 All canvasses are professionally heat sealed to provide a long lasting finish and scratch/scuff resistant. 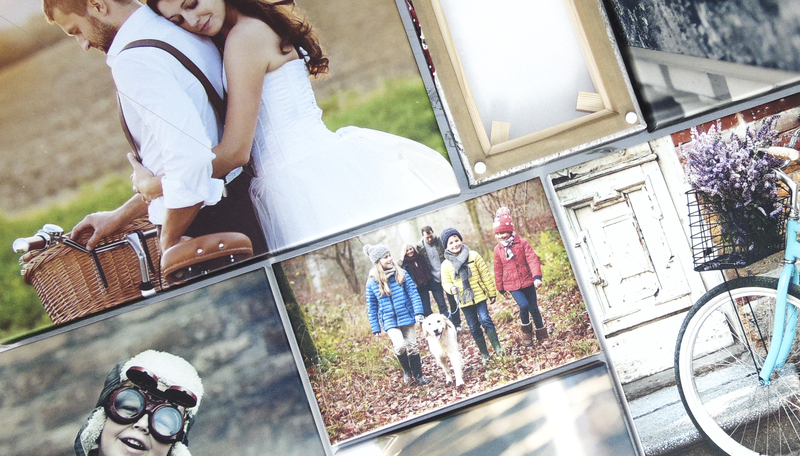 Printing on Canvas provides a fantastic medium to display quality photography where we create stunning wall art. The canvas texture offers real vibrancy in the colour reproduction. 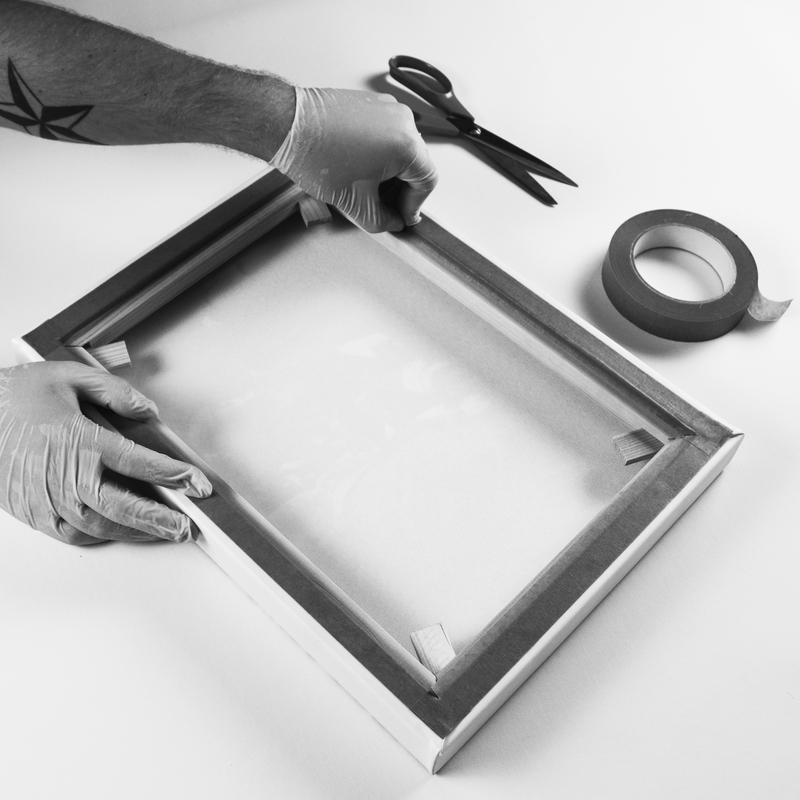 Canvas printing can work in colour, mono or sepia to make the most of your image with the glass reflection that often detractions from the finished product on framed work. With great prices to boot, no minimum order or monthly spend there really is no reason to select us for all your trade canvas printing needs. All our canvases are securely packaged and delivered by a premium courier – DPD/Interlink – to ensure your canvas print is delivered in pristine condition first time, every time. All of our printed products are delivered unbranded. This is a white label service as standard so there is never any trace of the printing source for your your canvas print. With an unrivalled reputation and drive to deliver the highest quality service in the market you can relax that your photography printing needs are in safe hands!